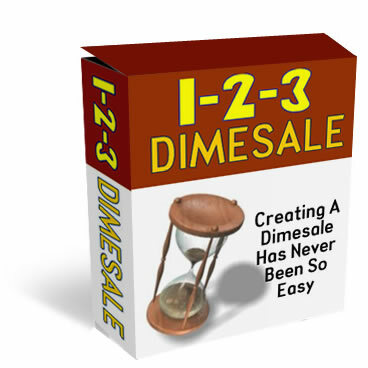 1-2-3 Dimesale is a simple tool that will change the way you do business online. It allows you to run your very own dimesale without having to install some sort of complicated script. Anyone else notice that we added this July 5th, within a week everyone had it?